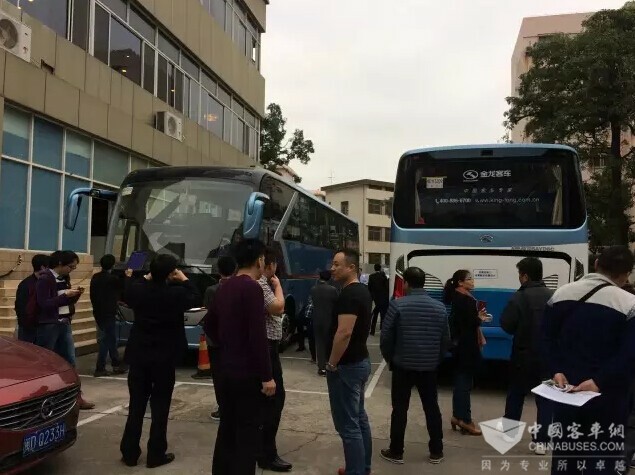 www.chinabuses.org: On March 21, a conference on publicizing and implementing “bus operation safety standard” (also known as JT/T1094-2016 Standard) was held in Xiamen. 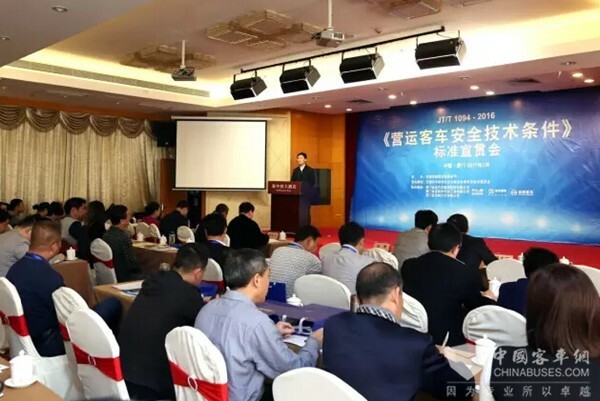 Organized by China’s Ministry of Transport (MOT) and jointly hosted by King Long and the Bus Branch of China Highway and Transportation Society (CHTS), the conference has attracted nearly 200 managers, technicians, and experts involved in transportation industry from across China. JT/T1094-2016 Standard has specifically rolled out for safe bus operation. It is scheduled to take effect on April 1 this year. Based on the current situations of China, the standard has also drawn some effective practices from developed countries. 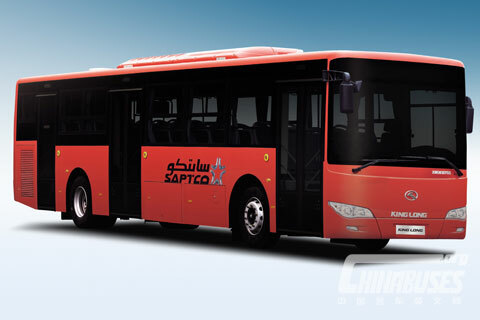 As the most authoritative regulation on bus operation, the JT/T1094-2016 Standard is bound to mark a new milestone in China’s transportation industry. 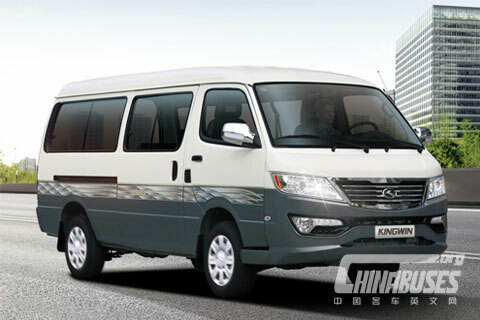 On the conference, participators were invited to take a closer look at King Long XMQ6105AY and XMQ6127BY, both of which have passed JT/T1094-2016 Standard. 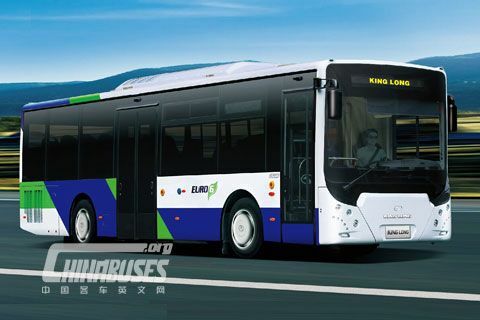 As one of the leading bus makers in China, King Long has been playing a pioneering role in developing technologies concerning bus safety. 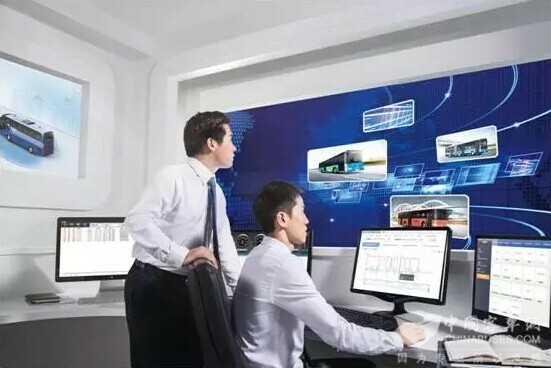 Through its constant efforts, it has already made significant contribution in pushing forward the upgrading of safety standards in China’s bus industry. 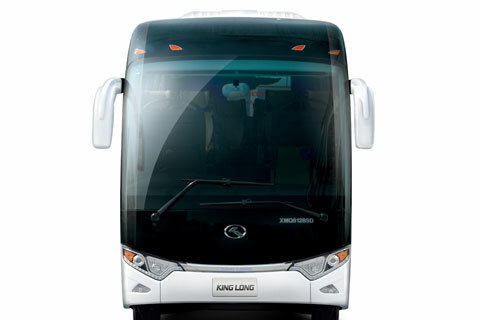 In the passive safety area, King Long has independently developed monocoque body structures, 3H high-strength body structures, anti-collision mechanisms. In 2010, the company started developing technologies related to active safety. 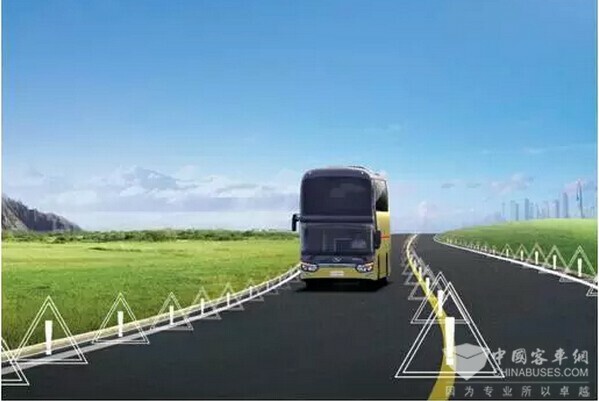 In 2012, it rolled out China’s first lane-deviation alarming system, anti-collision alarming systems, and automatic speed limit control systems, all of which have gained great popularity in the market and exerted huge transformative effects on China’s bus-making industry. 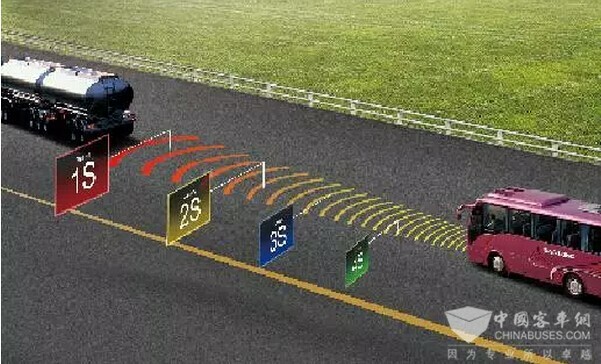 Also worth mentioning is King Long Intelligent Cloud Service Platform, which well integrates such state-of-art technologies as internet of vehicle, cloud computing, automotive electronic technologies, intelligent sensing, and automatic control.